Get ready to party all night long with Lionel Richie and Mariah Carey. 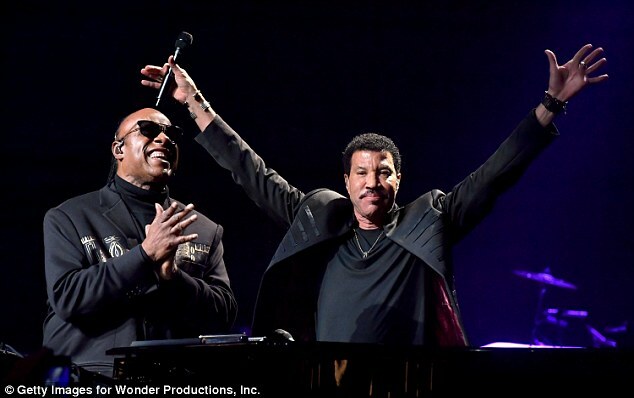 The singers announced Monday they are joining forces for the All The Hits Tour, which kicks off in Baltimore on March 15, 2017. Tickets for the 35-date tour, starring Richie, 67, with Carey, 46, as a special guest, go on sale Saturday. Both Richie and Carey have a string of hits that remain popular today. Richie's catalog includes All Night Long (All Night), Hello and Stuck On You. In addition to Grammy wins, he's won an Oscar and Golden Globe. Carey is only behind the Beatles for most No. 1 songs on Billboard's Hot 100 chart with 18. Her hits include Vision Of Love, Hero and We Belong Together. The tour will wrap in Fort Lauderdale, Florida, on May 27. Diva! The singer has been busy promoting her reality show that debuted earlier this month on E! The diva has been in the headlines for her personal life after debuting a reality show on E! Meanwhile, the We Belong Together singer is in the midst of her Christmas concert series: Mariah Carey: All I Want For Christmas Is You. She recently performed with John Legend last week at the Beacon Theater as a surprise for the audience. 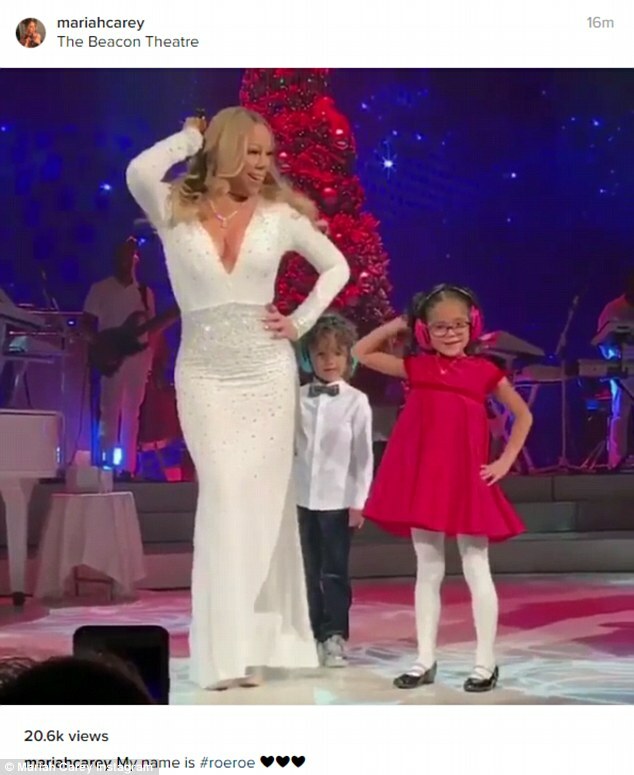 The mother-of-two brought her son Moroccan, five, and daughter Monroe, five, onto the stage when she made her surprise appearance. The ex-wife of Nick Cannon - who split from her fiance James Packer in October after a nine-month engagement - has also been busy promoting her docu-series. The eight-part series of Mariah's World premiered December 4 and airs on E! on Sundays. Meanwhile, Richie has been busy too. 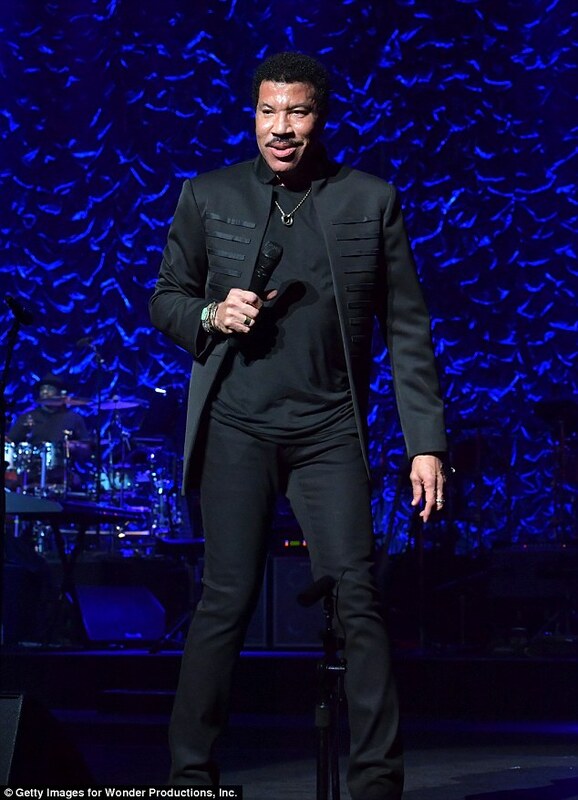 The legendary singer recently teamed up with John Legend to take the stage for Stevie Wonder's 20th Annual House Full of Toys Benefit Concert in LA last Thursday. The event helps to bring in the season and benefit children with disabilities and families in need. Concert-goers bring an unwrapped gift to be passed on via the Southern California non-profit organization, We Are You Foundation.